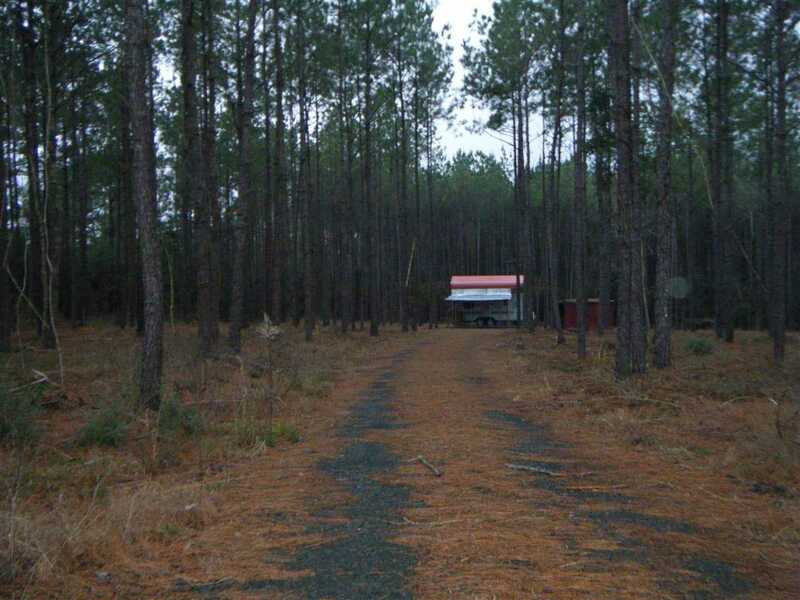 Great 7+ acre tract of land located between Jasper & Kirbyville with approx. 272+ feet of Hwy 96 frontage. Approx. 2 acres and property lines has been thinned and mulched. There is an older water well, electric pole, and a new gravel driveway. This property would make a great home site or even commercial business site with the Hwy 96 frontage. Make an appointment to tour this property today!